Not sure if this is new, but when you land after flying there is a particle effect. You dont need a super beefy computer. I ran it on a 2 year old off the shelf laptop just fine. We had those in 1.4.3. I thought that came with the 1.6 update? EDIT: Maybe I'm not making myself clear on this. 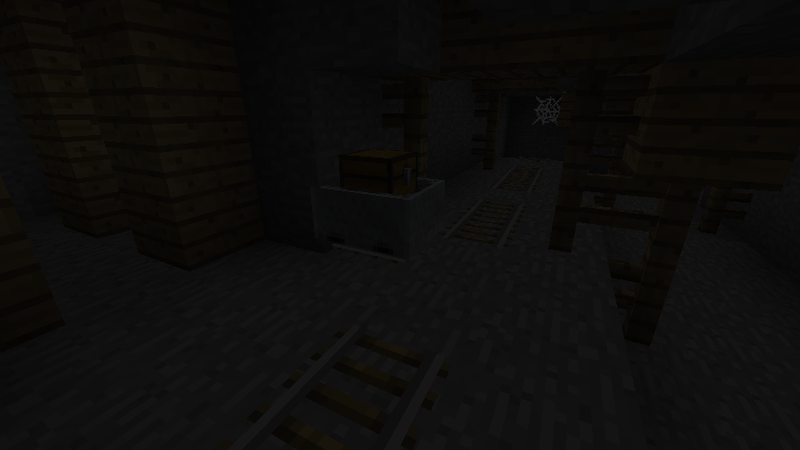 In the abandoned mineshafts there would be chests full of goodies, right? Well it seems the chests now spawn as minecarts with chests in them. Just wondering if this is new for this update? Wow a lot of stuff in this snapshot. I wonder if there's some secret mob(s) hidden some where. I'll sure be looking for that. 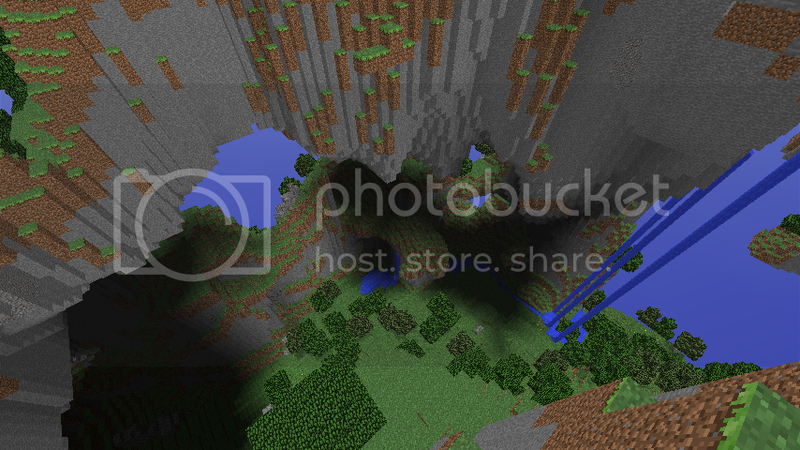 Nop, I created and loaded it with the new snapshot. It's some kind of bug I think. Brew a potion with pufferfish to get the water breathing potion. Despite what it says, amplified worlds don't need a beefy computer, but I recommend you allocate more RAM to Minecraft before trying it. I can guess that it's because they are 'Super Secret'. Was simply trying to explain myself. Sorry to cause any troubles. Like I said in a previous post, never saw the chests spawn like this before. 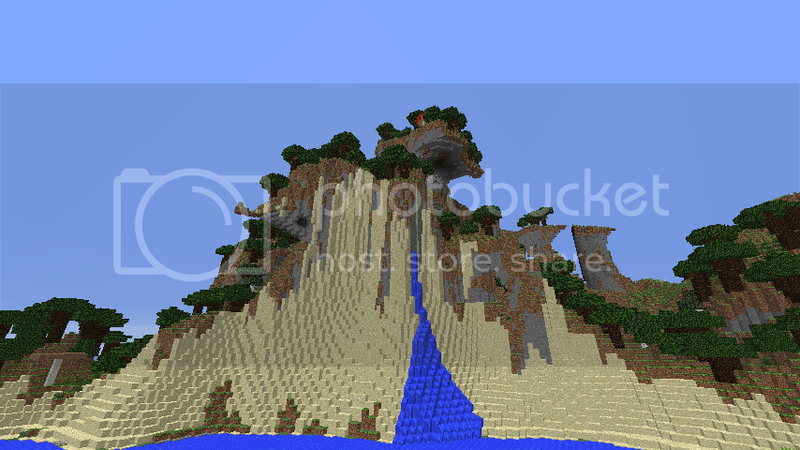 We're here to post our findings in the new snapshot aren't we? I assumed this was new, so I enquired about it. Default worldgen is OFFICIALLY AS AWESOME AS BETA 1.7! I think it's glitchy though. 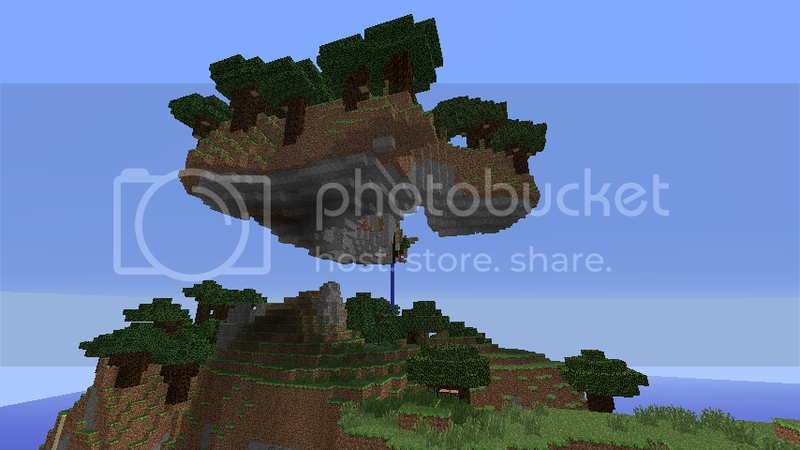 The first world I spawned in had absolutely no actual land except tiny islands and a mushroom biome (woo!). 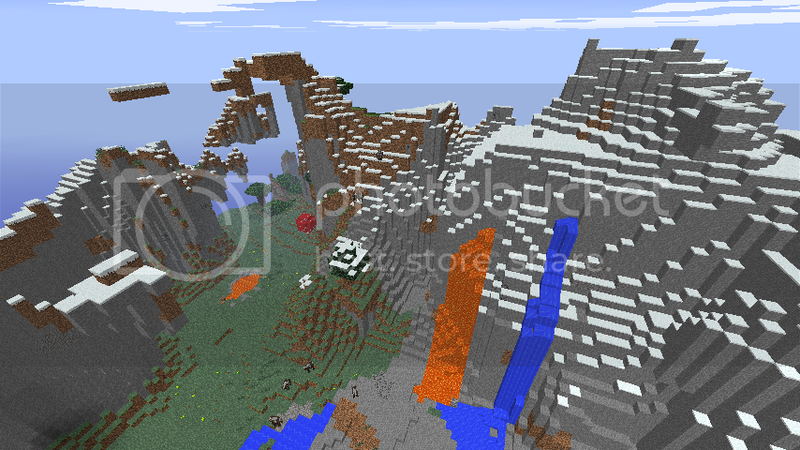 Also, I think there's way too much snow and too many cliffs (mountains of stone). Love the new Swampland worldgen though. Found a savanna biome. And it has sheep in it? Seems a bit....weird. What is packed ice for i cant find it and there is no recipe. I love this snapshot! I'm the leader of the budgie squad. Also a member of Piehoovers R us. I just found this. Mojang FTW. Gravel hard to find? You can mine for 5 minutes just about anywhere and come across gravel. Your specs are several times more powerful than mine and I ran the new Amplified flawlessly with far render distance and fancy graphics.... I am impressed by the optimizations in this snapshot!